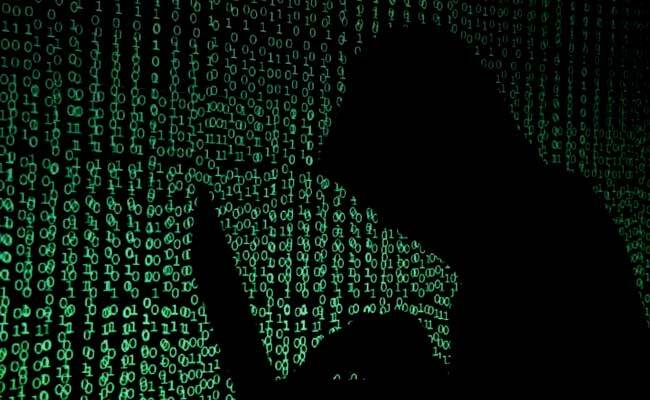 Washington, United States: Hackers have already begun targeting the Pyeongchang Olympic Games with malware-infected emails which may be aimed at stealing passwords or financial information, researchers said Saturday. "The majority of these organizations (targeted) had some association with the Olympics, either in providing infrastructure or in a supporting role," the McAfee report said. "The attackers appear to be casting a wide net with this campaign."